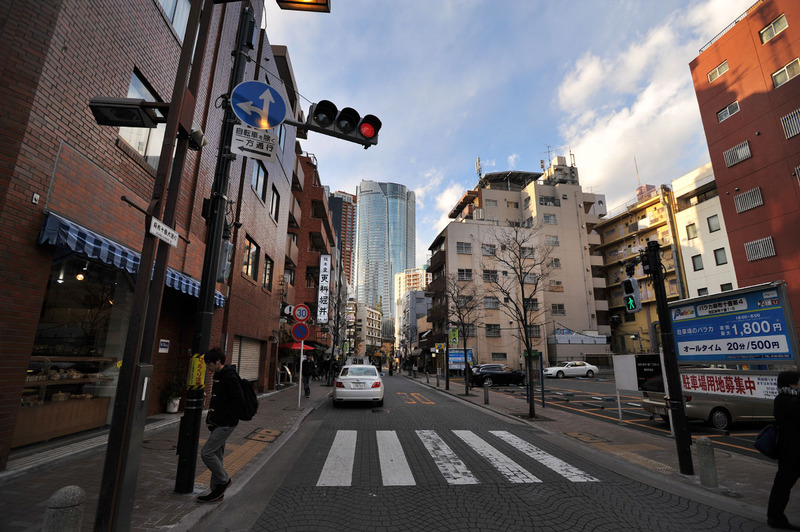 Azabu (Japanese麻布) was a city district of Tokyo and is now part of the city district of Minato. 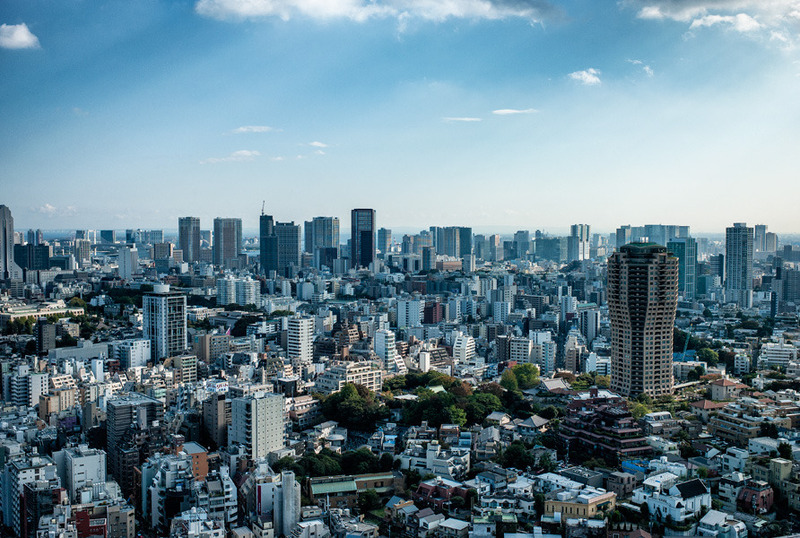 It was built on a hilly area march in the south of the city center of Tokyo and is known as Tokyo's most prominent residential area for the upper class. Many artists, businessmen and celebrities live here. Since the early Edo period, the area was farmland. Archaeological investigations indicate that the region was inhabited before the Jōmon period. In the 17th century, the area was urban, after Tokugawa Ieyasu moved his seat of government in the near Edo. In Azabu Juban the horse places were built, Edo biggest horse market. 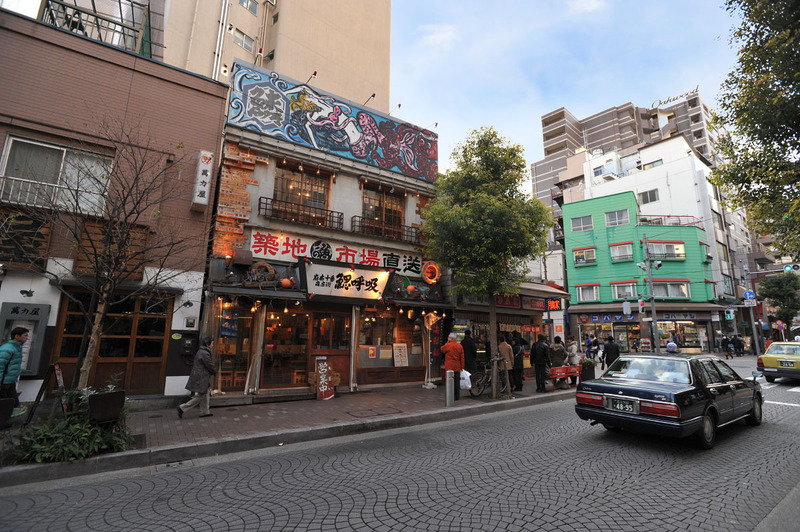 Azabu, including the district of Roppongi, in 1878 a city district of the old Tokyo Prefecture ( Tōkyō- fu) and 1889 with the founding of the city of Tokyo a part of this. In 1947 it went on in the course of a prefecture reform together with Akasaka and Shiba in the newly created district of Minato. During the industrialization in the Meiji period Azabu was connected with horse-drawn streetcars with Tokyo. 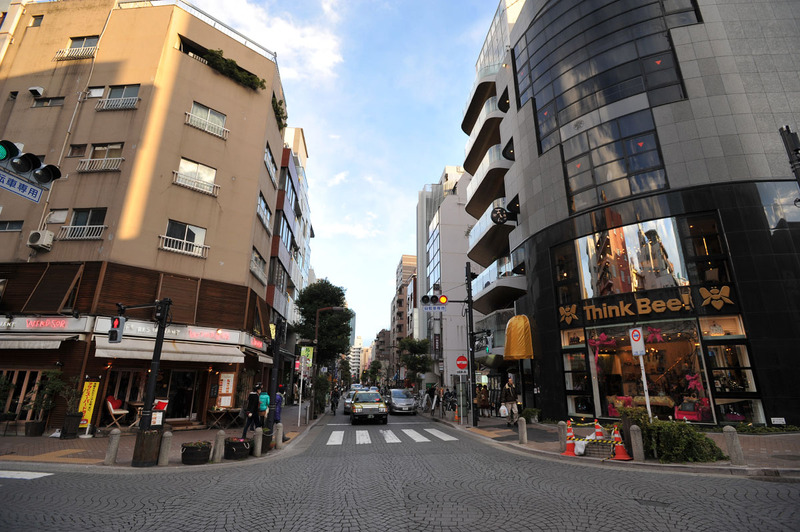 A large part of Azabu was destroyed during the bombing of Tokyo in 1945. Azabus business areas were not revived after the war, so that the district is now mainly residential. 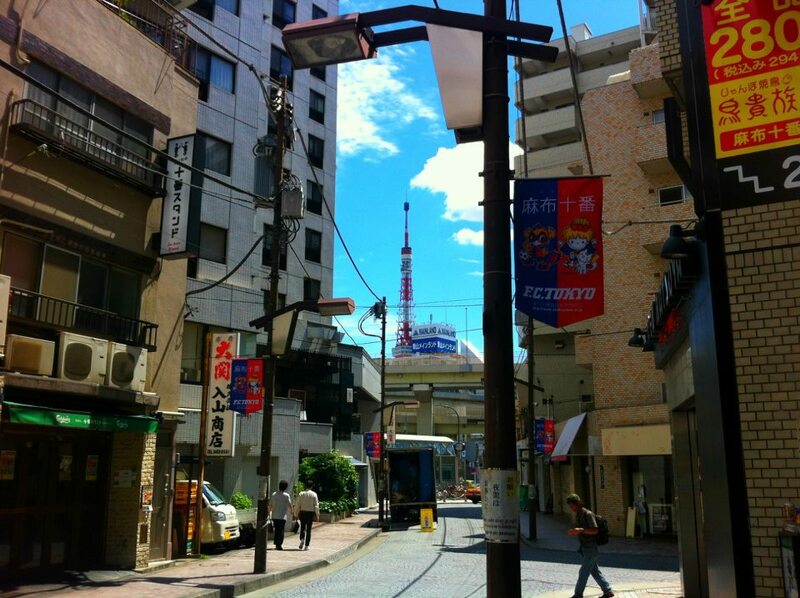 In this district, the manga artist Naoko Takeuchi and Azabu lives is the venue of their fictional Sailor Moon series. 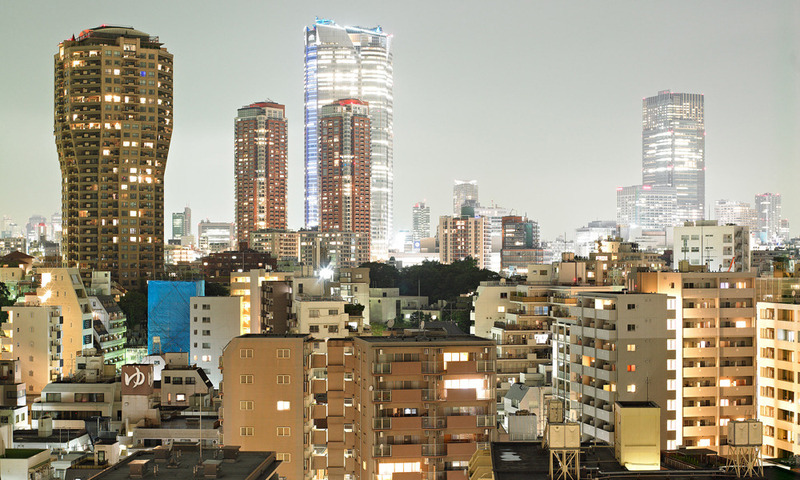 The internationally renowned singer Ayumi Hamasaki lives in a penthouse apartment in Minami- Azabu (South- Azabu ). Embassies of Russia, China, Germany, Austria, Switzerland, Taiwan, Norway, Finland, South Korea, Iran, France and Greece. Zenpuku -ji, a temple in which the first ambassador of the United States lived in the 19th century.